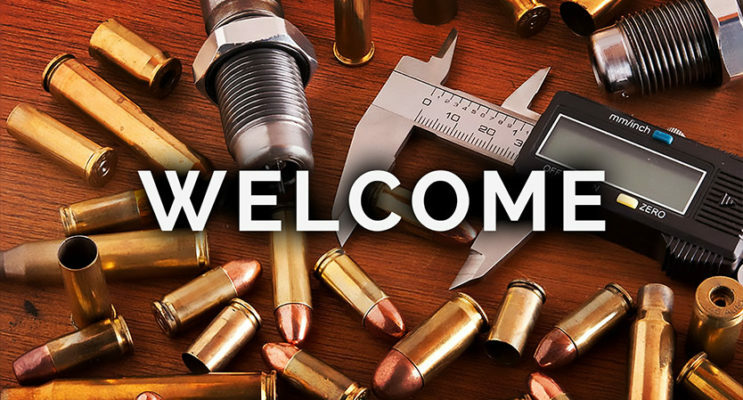 We cannot stock every possible reloading product or item on the market, but Budget Shooter Supply can likely get it for you. 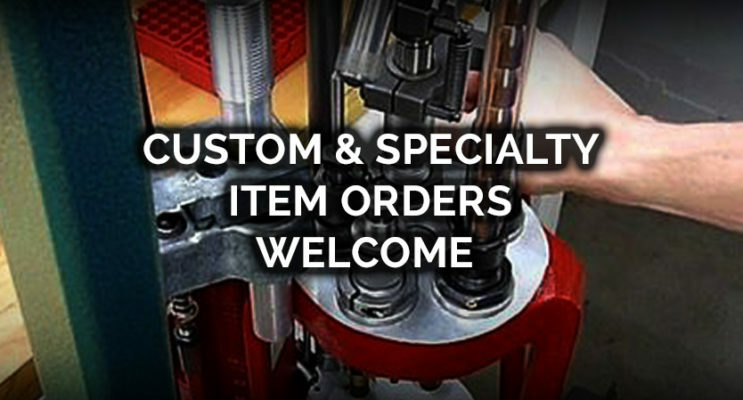 We deal with hundreds of manufacturers all over the world and would be more than happy to custom order an item for you. If there is a specific product you’re interested in, just let us know and we will try our best to get it for you. Just send us an e-mail to [email protected] (or use our Contact Us page) with the following information, and we will send you a Quote with shipping. Delivery may take 4-6 weeks depending on the product / location. 100% deposit is required prior to ordering. 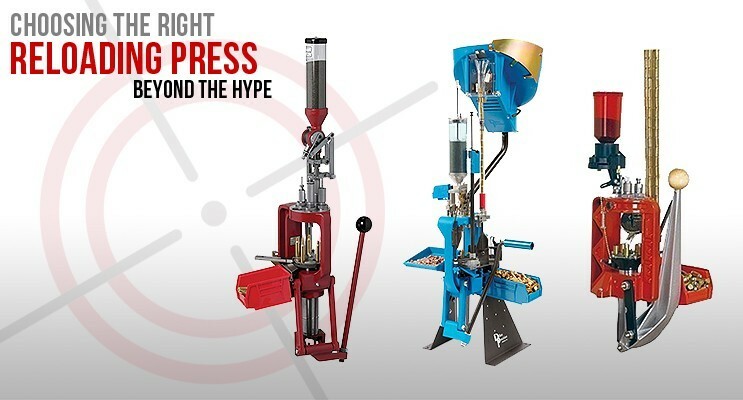 Web sites like Grafs.com or MidwayUSA.com offer a huge select of reloading products if you need help finding the product you’re looking for. Once you find your product, send us the information above and we will do our best to order if for you.